Elsewhere in this catalogue, you will read that SMTS has almost completed its first ever classic F1 1:18 relpica, which is the Vanwall VW57 that Stirling Moss and Tony Brooks shared to win the 1957 British Grand Prix at Aintree. Well, the small team from Hastings has now just announced its second 1:18 project, which is the car that Moss used to first make a name for himself on the world stage. It is the Cooper-JAP 500 Mk.IV that he took to victory in the Formula 3 race that supported the 1950 Monaco Grand Prix. The race took place on the Saturday before the headline Formula One event. 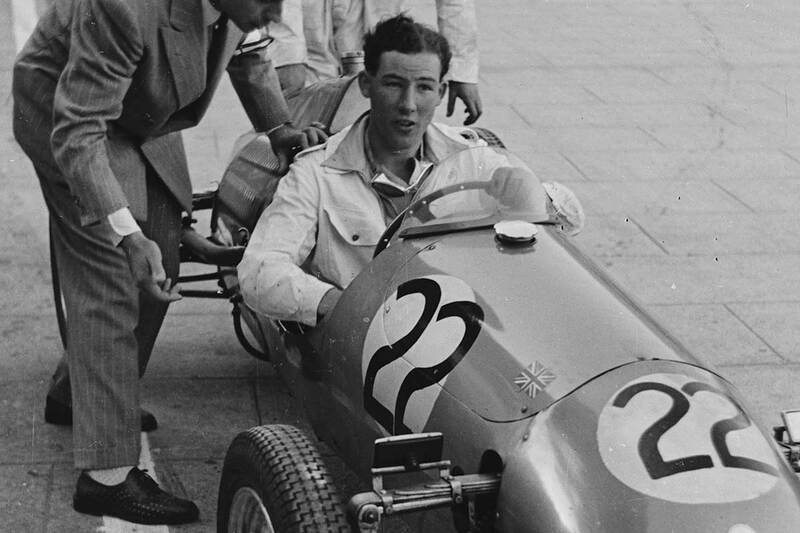 Despite being frustrated by having an engine that wasn’t performing at its peak, Stirling took victory in both his heat and the main event later in the day. International stardom beckoned. There is no doubt that this is a highly significant car in the career of Stirling Moss, and we cannot believe that no-one has replicated it in 1:18 scale before. Next year SMTS will be righting that wrong, however! Please bear in mind that as SMTS is a small company (there will only be about three model engineers working on this project), it is unlikely that the team will ever be able to produce enough pieces to meet demand. A pre-order, then, is essential if you want to take up the opportunity of adding this special model to your agglomeration of auto-racing artefacts (alliteration alert)!